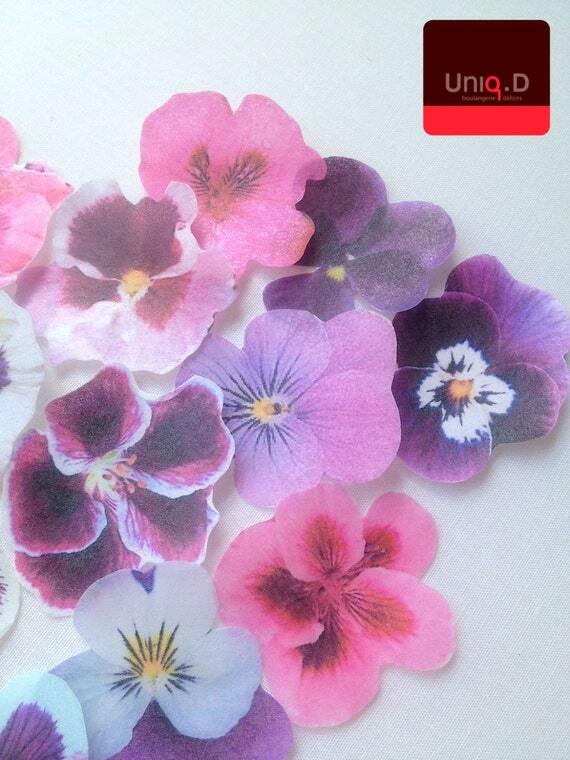 This week, I got invited to Sainsbury�s launch of edible flowers. It was a lovely evening with lots of cake, canapes and cocktails. 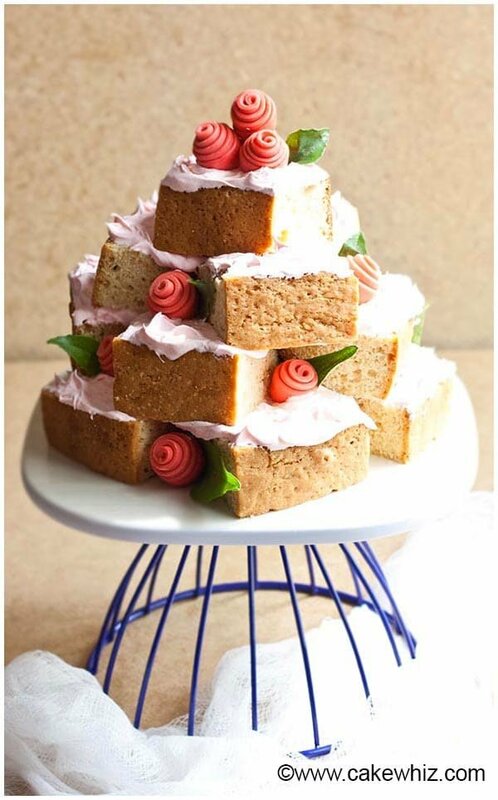 While GGBO�s Chetna Makan showed us how to decorate a show stopping wedding cake with beautiful edible flowers.